Tickets available at Wildhurst Winery July 1, 2016. ﻿Singing cowboy Dave Stamey will once again headline the kickoff concert for the Kelseyville Pear Festival on Friday, September 23, 2016, at the Wildhurst Tasting Room sponsored by Wildhurst Vineyards and Kelseyville Pharmacy . The Kelseyville Pear Festival celebrates its 24th year with this popular kickoff concert and dinner under the stars. 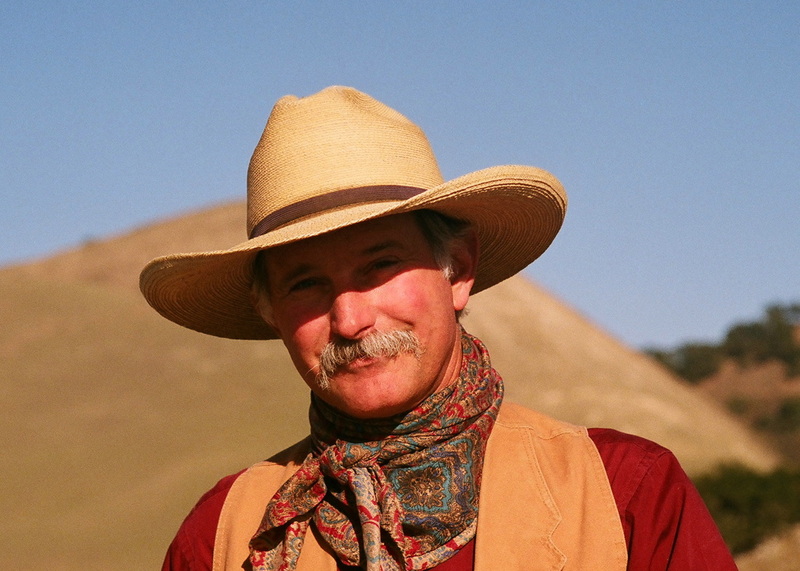 ​Cowboys and Indians Magazine has called him “the Charley Russell of Western Music.” Dave Stamey has been a cowboy, a mule packer, a dude wrangler, and is now one of the most popular Western entertainers working today. He has been twice voted Entertainer of the Year, three times Male Performer of the Year and twice Songwriter of the Year by the Western Music Association, and received the Will Rogers Award from the Academy of Western Artists. He’s delighted audiences in fourteen states, and finds that he prefers this to being stomped by angry horses. ​The kickoff event opens with a reception at 5 p.m., with a BBQ dinner at 6 p.m. and the concert under the stars starts at 7 p.m. The all-inclusive ticket costs $50 per person. Tickets are will be available Monday, July 1, in the Wildhurst Tasting Room, 3855 Main Street, Kelseyville or you can call 707-279-4302.